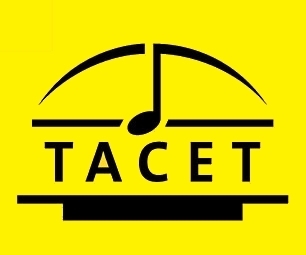 Important for vinyl collectors of exiting recordings: The 1000 copies of limited LP editions “The Best of TACET 2008”, “The Best of TACET 2009”, “...2010”, “...2011” were sold like hot cakes. 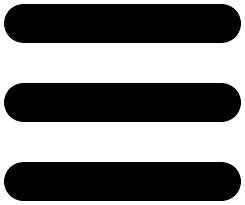 These releases are compilations of the best TACET recordings, in precious presentation and with an interesting text. 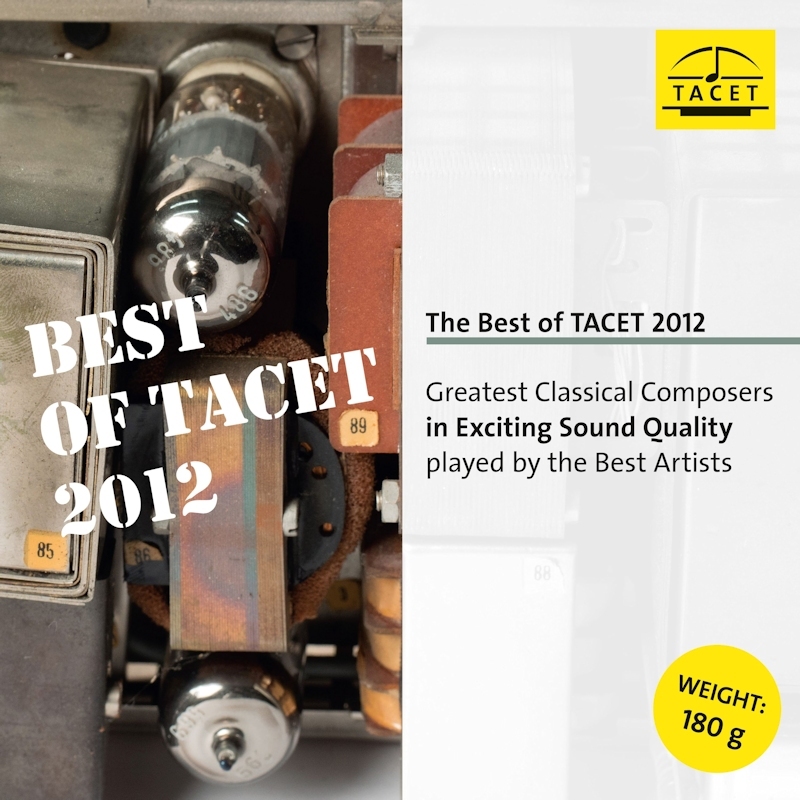 Again the new “The Best of TACET 2012”, “...2013” and “...2016" are limited to 1000 copies. Phenomenal sound quality. Before release two thirds of the production quantity were sold. Make sure and grab your copy now!